I have become the queen of throwing things together at the last minute. With small children, special dates and holidays seem to always be creeping up on me. 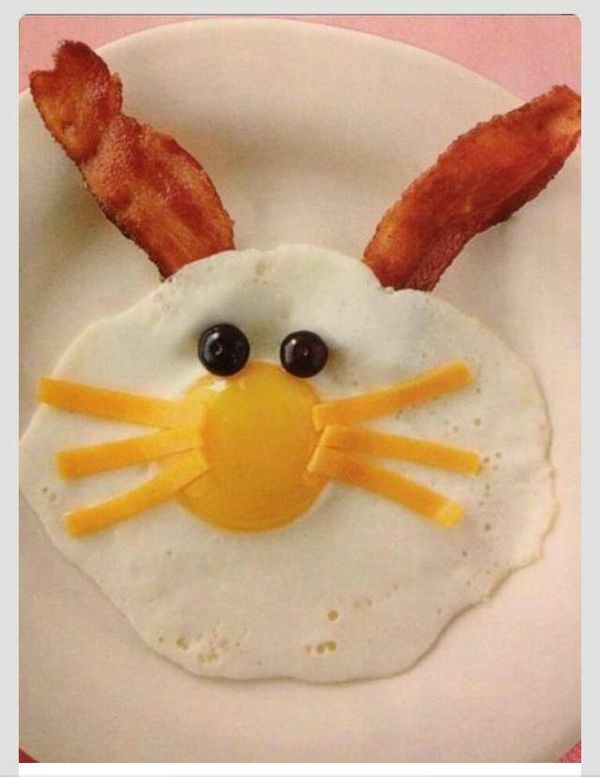 Here are some very cute and very time crunch friendly Easter ideas! Follow tradition and pick up some hot cross buns at a local bakery to deliver to a friend on the way home. Choose a flower with symbolic meaning like pansy, dogwood, or Easter lily and give it to someone this weekend who might not be able to get out to a church service or who needs extra comfort this year. Other spring flowers such as azalea, daisies, and mums also have symbolic meanings. There are some sweet and pretty arrangements if you want to the floral shop route. While you are preparing for your brunch or Easter dinner, make a little extra and take it by to someone you know who has a new baby at home, has been ill, or is recovering from surgery. Check out all of the precious ideas on my Pinterest board. Make a bunny breakfast , bunny cinnamon rolls, or this scrambled egg bowl. If you are heading out and need to bring a dish, these little chicks are too fun! If eggs aren’t for you, create these carrots, or these, or even these! Wow, carrots are popular this time of year! These butterflies are C-UTE! You could combine them with this Easter jellybean message, or this one, or attach the message card to a jar like this. Sorry all, I’m not big into Easter baskets and egg decorating. Maybe next year… I think this is AWESOME and we just may have to try egging some houses.